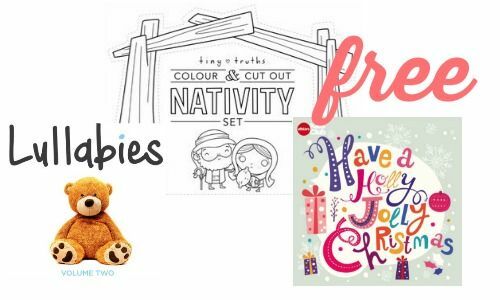 Here are some freebies for your kids from All Stars Kids Club! Get FREE Christmas music, printables, and more. Grab these freebies while they’re available!